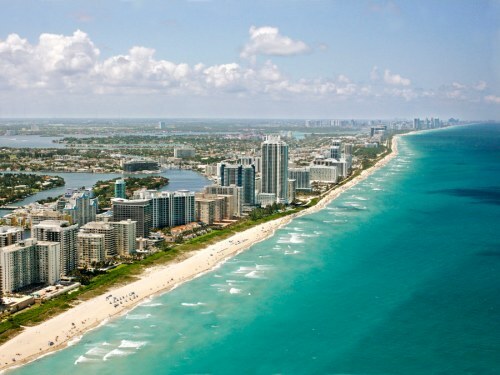 Sunwing has dropped the price of one of their flights from Toronto to Miami, Florida down to $217 CAD roundtrip including taxes. NOTE: The $217 roundtrip price is based on purchasing 2 tickets at the same time. 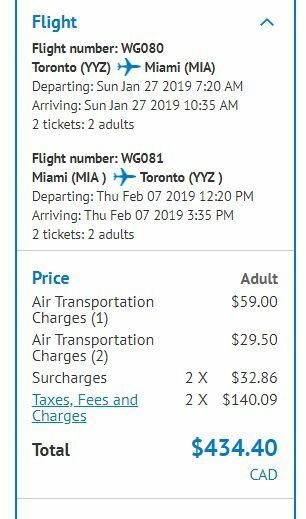 Sunwing offers a small discount on the second ticket.